Plenty of people stare at computer monitors all day — if you’re reading this, chances are you’re doing just that. But how many people take the time to calibrate their computer monitor? Proper calibration will ensure that your colors and black levels are true, and that your monitor is producing the best results for editing and viewing images and videos. Plus, it will be easier on your eyes! 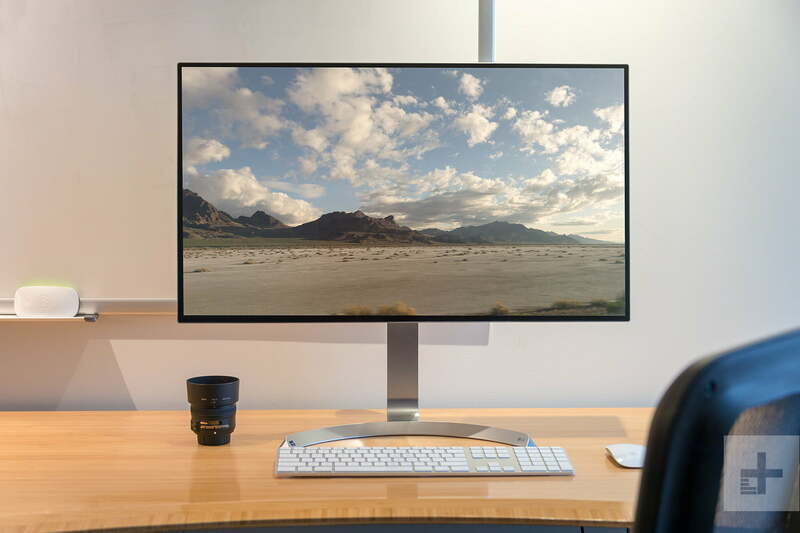 You could take your monitor to a professional to have it done, but doing it yourself is relatively quick, hassle-free, and will greatly improve image quality. Manufacturers keep pumping out displays with new technologies like 4K UHD resolution, high dynamic range (HDR), and curved monitors, providing a veritable feast for the eyes — but only if they are properly calibrated. You’re going to want to do several things before you begin the calibration process. These steps aren’t absolutely mandatory, but they’re good to follow for best results. Turn on your monitor at least a half hour before calibration so it can warm up to its normal operating temperature and conditions. Make sure you’re calibrating in a room with moderate ambient lighting. The room doesn’t need to be pitch black, but you don’t want the sharp glares and color casts resulting from direct light. Familiarize yourself with your monitor’s display controls. They may be located on the monitor itself, on the keyboard, or within the operating system control panel. Both MacOS and Windows have built-in calibration tools to help guide you step by step through the process, which is particularly helpful if you are new to monitor calibration. These free tools should be the first stop if you’re merely a casual image junkie or working on a tight budget. Keep in mind that the adjustments will be limited by the display type and model, though. The assorted terms — gamma, white point, etc. — may seem a bit daunting at first glance, but each utility provides a relatively simple explanation of what they all mean. Realistically, you don’t need to know the ins and outs of the jargon to calibrate your monitor. In the latest version of Windows 10, the easiest way to find the color calibration tool is through the Windows search bar. Step 1: Type “Color Calibration” into the Window search bar, and click the corresponding result. 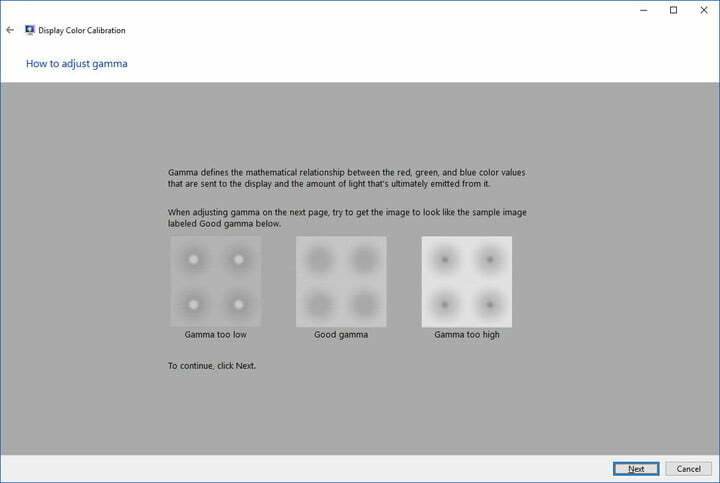 Step 2: Now that you are in the calibration tool, follow the on-screen instructions to choose your display’s gamma, brightness, contrast, and color balance settings. A sample image for you to match will accompany many of the settings. Simply make adjustments to mimic the sample as close as possible. Step 3: Once the calibration wizard is complete, make sure to choose the “current calibration,” or return to the previous calibration if you are unsatisfied with the results. The new calibration will be stored as an .ics file, or color calibration file, and will show up as a new International Color Consortium (ICC) Profile in the Color Management settings app. The easiest way to open this app is to type “color management” in the search box and choose the first result. Once it’s open, you can select your monitor from the device list and see which ICC Profiles are available. In MacOS, the “Display Calibrator Assistant” is located in the system preferences under the “Displays” tab. If you are having trouble finding it, try entering “calibrate” in Spotlight to scan through your computer’s various folders and files. The result should show an option to open the utility in the “System Preferences” panel. Your Mac’s step-by-step instructions will walk you through the calibration process once you have found and opened the software utility. Just follow the on-screen instructions to choose your display’s brightness, contrast, native gamma, target gamma, and target white point. Click “Continue” and save the calibration profile once you are finished with the adjustments. There are a handful of web-based calibration tools that help you manually adjust your monitor settings. They can provide more precise, or more customized, calibration than the built-in utilities. Photo Friday — Photo Friday is a simple web page that is designed to help you calibrate the brightness and contrast of your screen. Just adjust the monitor settings until the transition of tones from black to white is clearly distinguishable on the screen. Online Monitor Test — Online Monitor Test is one of the better calibration websites out there. It is lined with a slew of interactive tests to help you adjust your monitor’s screen colors and to see if your monitor can produce smooth gradients. There are also tools for pinpointing damaged pixels (here’s how to fix those) and backlight bleeding, rendering the website one of the more robust web-based calibration tools to date. For more options, move your mouse to the top of the screen where a pop-in menu will appear. The Lagom LCD Monitor Test Pages — Handy for both online and offline use, the Lagom LCD Monitor Test Pages not only allow you to adjust various things such as contrast and response time, but allow you to download the images as a 120KB zip file, so you can check any monitor in-store that you are thinking about purchasing. The built-in calibration utilities and web-based software are great for a quick fix, but they are inherently flawed because of one thing — you. These calibration processes rely on an individual’s perception of color and are therefore open to subjectivity based on how you see different colors. Purchasing a calibrating device is one way to bypass this dilemma and better ensure your monitor is calibrated to its true potential. You will need to invest some serious money if you’re looking for greater precision and control, but there are still some affordable alternatives that work well on a tight budget and will help obtain color consistency across all your monitors. If you’re looking to pick up a calibration tool, we recommend using the Spyder5Express ($130), the Spyder5Pro ($150), or the Spyder5Elite ($235). All three devices feature a full-spectrum, seven-color sensor to help accurately characterize a variety of wide-gamut and normal displays, but the more expensive versions are better equipped for the seasoned calibrator and are packed with more features. 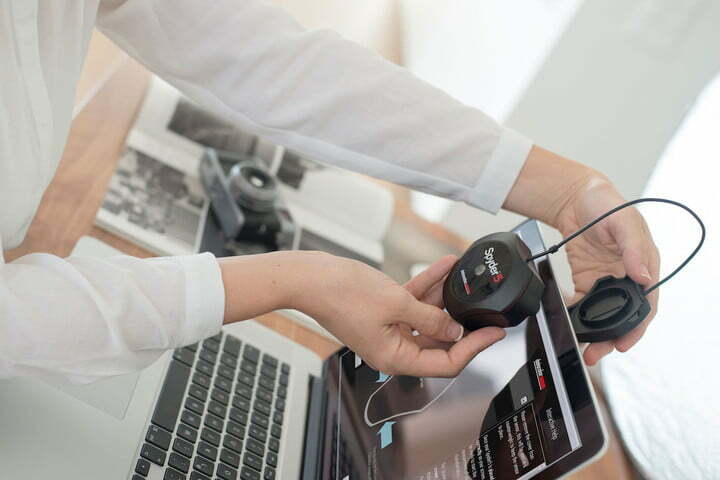 If you do decide to purchase one, all you have to do is attach the device to the screen, connect it to a USB port, and run the included calibration software. It will walk you through the process after that. X-Rite’s ColorMunki series ($110 and up) is also a good alternative. Like the Spyder series, all three devices come bundled with automated calibration software, with the more expensive versions touting more features and greater customization. Published on Sat, 09 Feb 2019 17:00:00 GMT, © All rights reserved by the publisher.